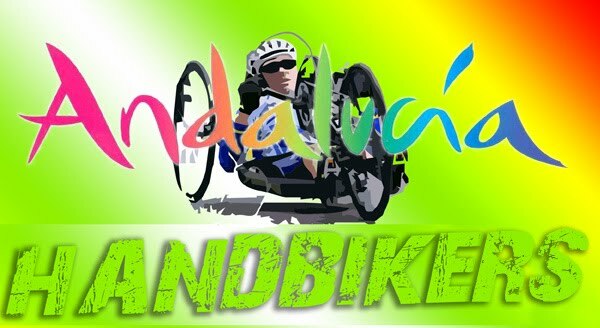 AL PARECER UNA PRUEBA PUNTUABLE PARA LA COPA DE ESPAÑA DE HANDBIKE QUE SE DISPUTARÁ LOS DÍAS 5 Y 6 DE ABRIL. 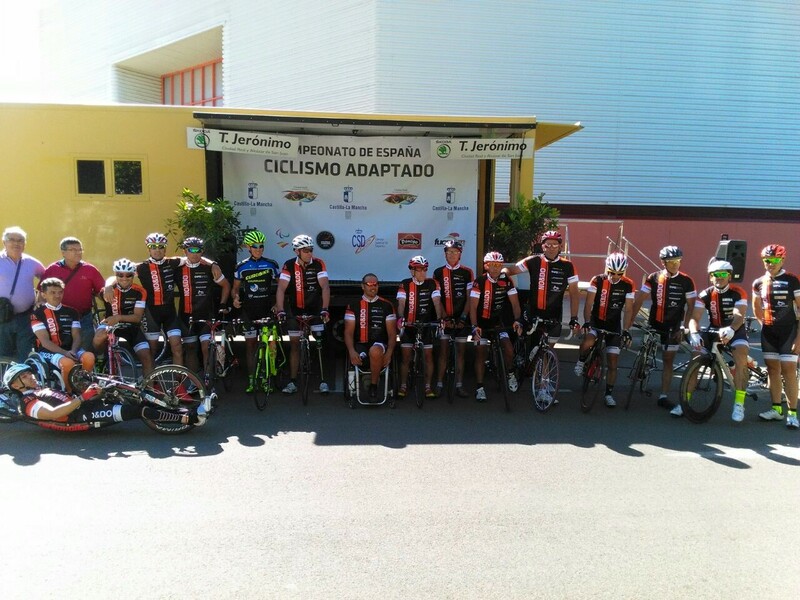 II Handbike Barcelona Cup 2014. VIDEO HOMENAJE A LOS PARACICLISTAS ESPAÑOLES.